The Pacaya Volcano National Park is located in the department of Escuintla. 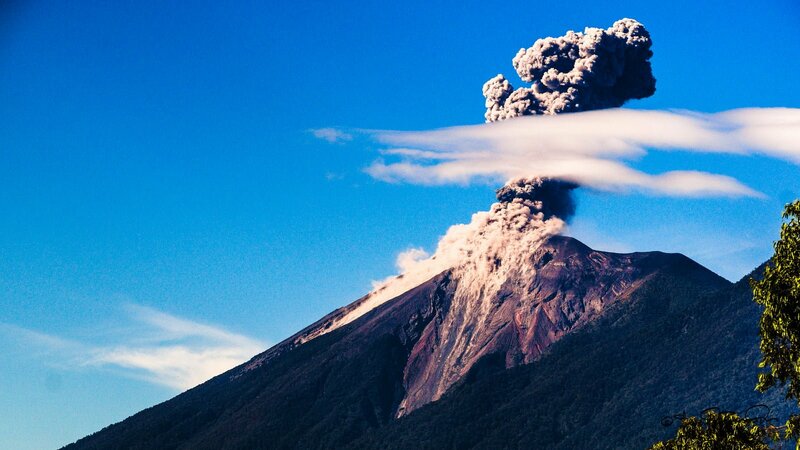 It is important that this volcano is one of the most important in Guatemala and Central America because it is active. 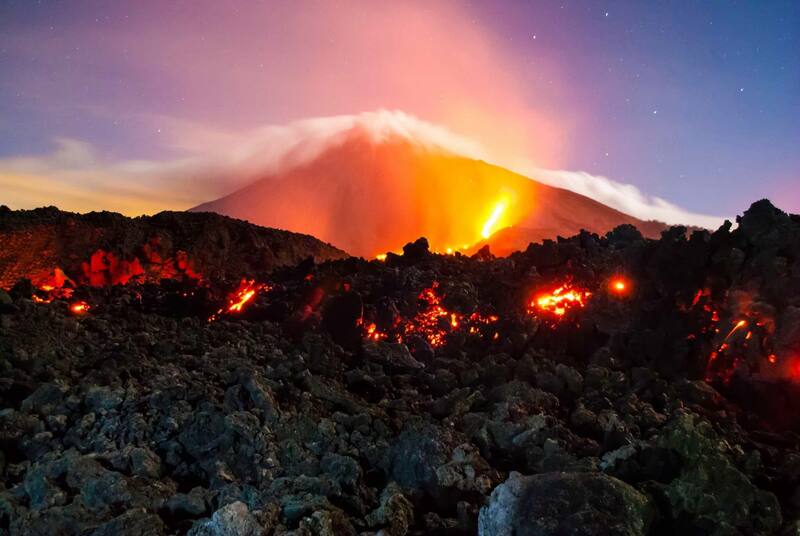 Unlike the other two volcanoes, the Pacaya volcano has a greater difficulty and requires a certain physical state to reach the top and observe the beautiful landscapes, as well as experience the proximity of the lava rivers. La Corona Trail: Part of the Concepción El Cedro village and up to Cerro Chino, on this trail you can see different fauna and flora that has adapted to this ecosystem. 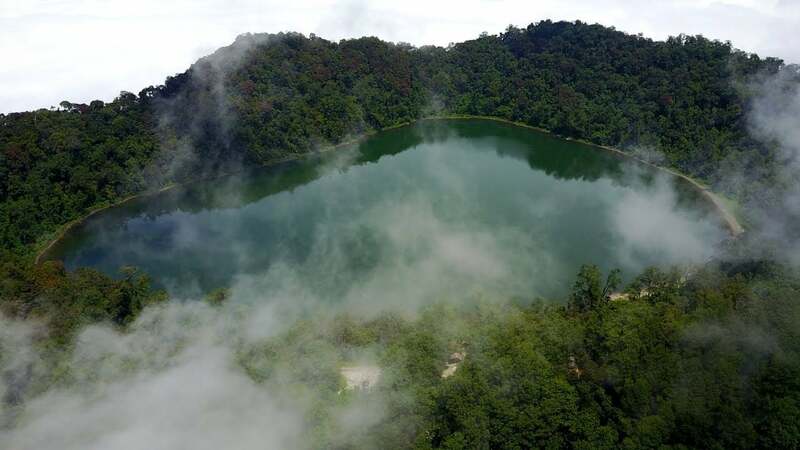 The Volcano and Laguna Chicabal, located in the department of Quetzaltenango, is another volcano that by conquering it and reaching the top, you can enjoy a beautiful lagoon. 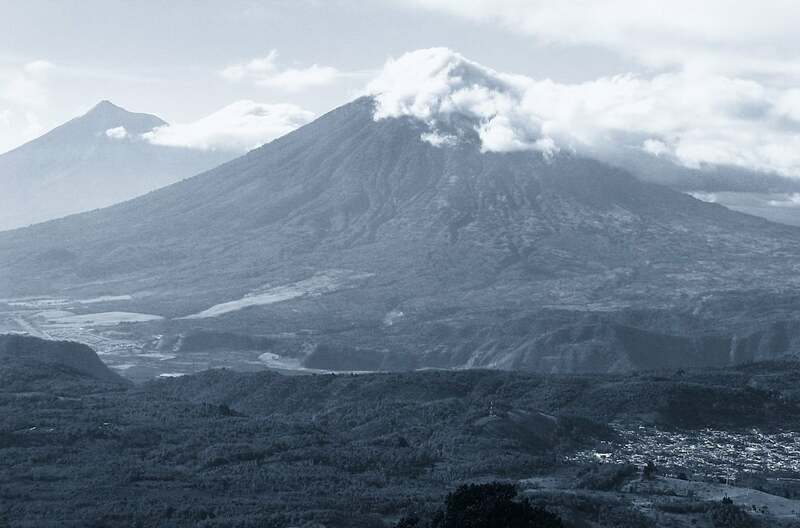 The ascent can take from 3 to 4 hours depending on the physical state of the person, something characteristic of this volcano is the almost perfect cone shape that can be seen from the colossus. Something important to note is that La Laguna Chicabal is considered sacred by the Mam worldview and on its shores are different altars, this lagoon can not be visited at the beginning of May due to the fact that Mam parties are properly celebrated. This volcano requires little effort to climb, although its hot climate requires certain precautions such as constant hydration. It takes approximately 2 hours to reach the top and enjoy the beautiful lagoon that is there. One of the advantages of this volcano is that due to its wide roads it is possible to use horse to facilitate ascent to the top. This volcano is located in Chiquimula, 165 km from the Capital City, so the trip to the destination could last 4 hours. 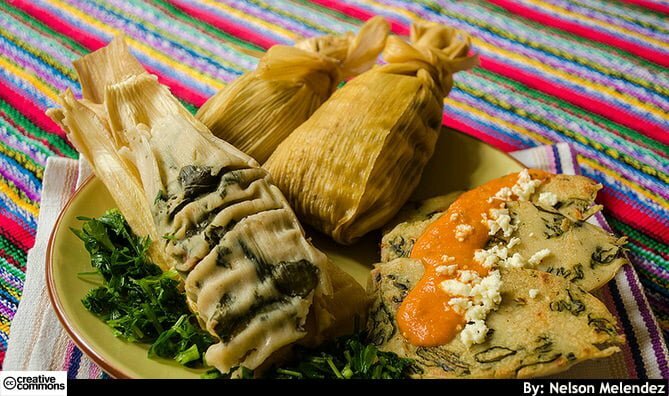 The Mayan civilization flourished in Petén and was the home of this millenary culture whose legacy marks the identity of Guatemala. 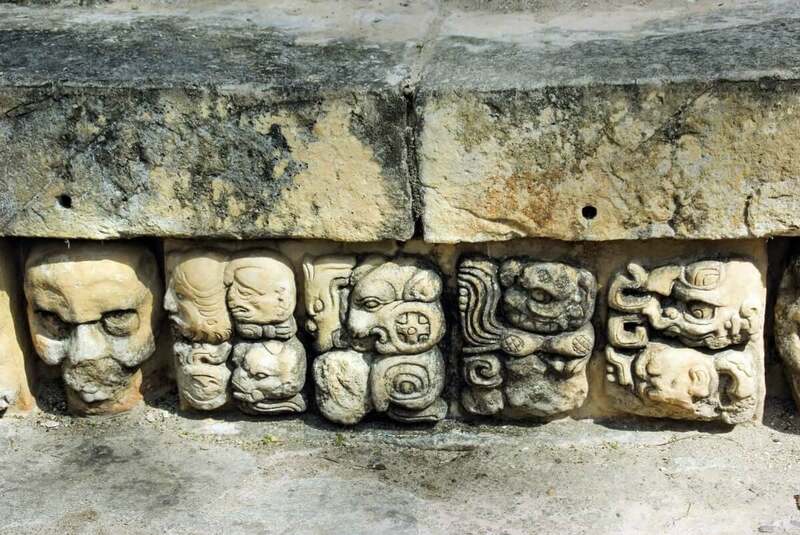 The ruins and vestiges of the Mayans continue to impact modern explorers to this day. In the depths of the Petén rainforest, the summits of mystical Mayan temples stand out. The fusion between the historical heritage and the overwhelming nature of the region place it as one of the most important archaeological destinations on the planet. Tikal, Uaxactún, Ceibal, Aguacateca, Yaxhá, Piedras Negras and El Mirador, are just some of the places that show the great archaeological wealth that Guatemala has. The most important visit to know more about the Mayan culture is the visit to the Tikal National Park, since it was one of the most important cities of the Classic Mayan period and today in day is UNESCO’s cultural heritage site. Tikal has more than 3,000 structures that can be seen between palaces, temples, stelae, Mayan ball game courts, altars and others. Tikal is considered the most famous natural and cultural reserve in Guatemala. If you visit the Tikal National Park it is advisable to bring plenty of water, warm weather clothes and comfortable walking shoes as well as sunscreen and insect repellent to make your visit more comfortable and Enjoy it. Most of the large buildings that can be seen, are grouped in the upper part of the central site, date from the Late Classic Period. That time was the one of greater power and power of Tikal, as well as its development in infraestructra. The groups of buildings that stand out in the Tikal National Park, for their size and architectural bell have an astronomical and historical connotation. For those who love history and the Mayan culture, Guatemala is an invaluable paradise full of archaeological treasures, since it has great parks and archaeological sites, including one of the most important because of its historical value Tikal National Park, declared a World Heritage Site by UNESCO in 1979. 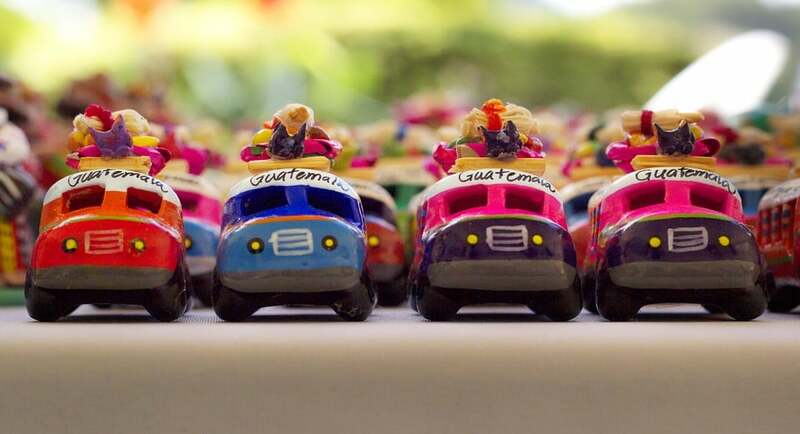 Guatemala is the perfect country to learn Spanish, since the mixture of professional schools and Guatemalan hospitality facilitates the practice of the language, besides being one of the destinations with better intonation. If swimming with sea turtles or exotic fish species are an interest for your trip, Guatemala has coasts in the Caribbean and peaceful where you can find underwater wealth. 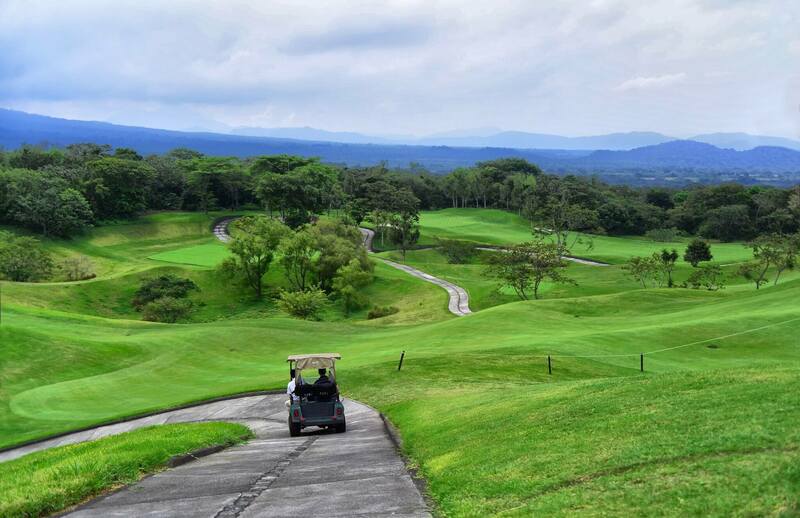 Because of the privileged location of the country, Guatemala enjoys a perfect climate and beautiful landscapes to practice this sport, near La Antigua Guatemala with a view to the Agua Volcano is a unique opportunity to practice it. Flying between treetops, enjoying beautiful scenery is achieved through Canopy, Guatemala has many parks that offer this service, including Jalapa where you can also enjoy bridges pendants One of the most famous is located in Atitlan due to its height and distance, making it the most extreme in the country. 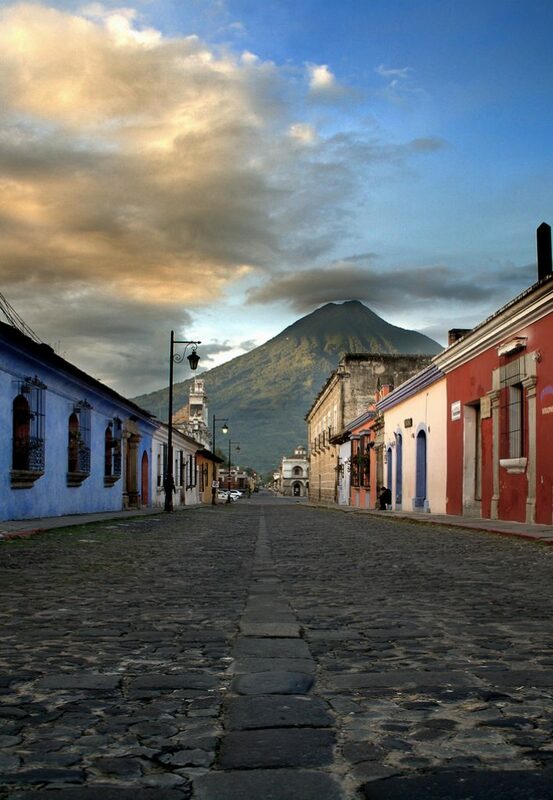 With 19 climates, 300 microclimates and 33 volcanoes, Guatemala is considered one of the countries with the greatest biological wealth in the world and if you like adventure, you can camp and have unique contact with nature. Guatemala has different ecological reserves and different national parks, where you can enjoy the walk in the open air, with different difficulties for the taste or the desired challenge. In Guatemala there are many rivers, with different flows, however we can find some where to practice this extreme sport and make the adrenaline rise to the maximum, one of them is the Cahabón River. Because of its location Guatemala is an ideal country for sport fishing, especially for fishing and release of sailfish, you can experience up to 40 bites in high season. 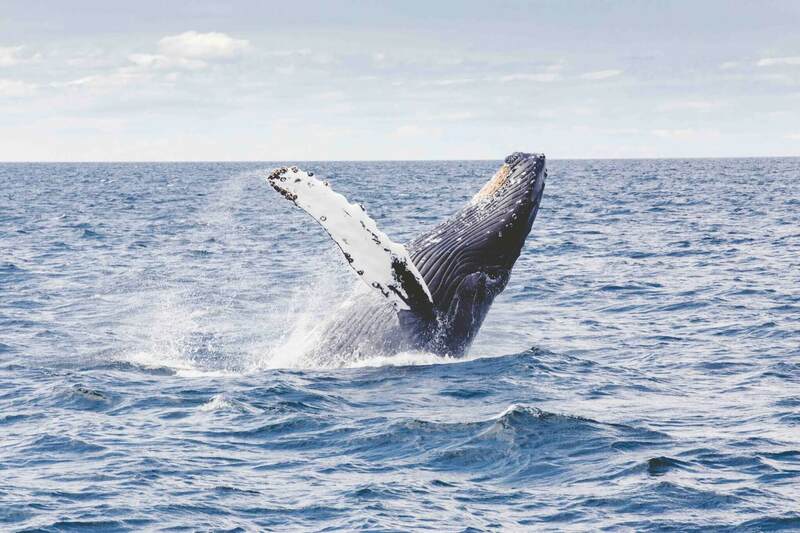 Thanks to the location of Guatemala, from November to April it is possible to see humpback whales a few minutes from the Pacific beaches, these accompanied by schools of fish and dolphins that make the trip An unforgettable experience. Guatemala stands out worldwide for its biological diversity and for being one of the 19 megadiverse countries of the world. In Guatemala you can see different types of birds, depending on the climate and according to their way of life as we can observe the migratory birds, which are the ones that visit our country looking for a climate warmer than its natural habitat, in Guatemala we can observe more than 700 species of birds. Birdwatching in Guatemala is more than just bird watching, since most of its walks are mixed with archeology, historical richness, natural wealth and unique walks through the environment in which develop. Being the largest department in Guatemala and having a warm and humid climate, the peacock is one of the birds that can be observed in different parks such as Tikal, Yaxhá, Ixpanpajul and others. On this tour it is important to note that you can visit different places in the city and Antigua Guatemala, where you will find the Finca Filadelfia, which has a specialized tour where you can see up to 120 different species of birds. On this trip you will find the departments of Guatemala, Sacatepéquez, Chimaltenango, Sololá, Totonicapán, Quetzaltenango, Huehuetenango and Quiché. This route covers Jutiapa, Santa Rosa, Escuintla, Suchitepéquez, Retalhuleu and San Marcos. Most of them are departments with different climates since we can find warm and lowland climates of the Pacific coast, but at the same time we can enjoy trails with cold weather and mountainous lands. Includes the departments of Izabal, Zacapa, Chiquimula, Jalapa and El Progreso. This route is characterized by the warm and dry climate that we can find. This route includes the departments of Alta Verapaz and Bajar Verapaz, in this type of walk we can find the mixture of ecological parks, waterfalls and varied climates from heat to heavy rain for its jungle of mountain. Have you ever wondered how you can help conserve the biological diversity of our country? We present the 4R’s with which we will achieve sustainable tourism. You must take into account that you must generate less garbage, and use less plastic. San Pedro La Laguna, a town of Sololá, is an example of prohibiting the use of plastic bags, straws and duroport. It is important to extend the life span of the materials, some may be given a second use or look for another type of operation. The Hospicio San José, in search of creating a park for the children who inhabit it, used tires with different purposes. Separating solid waste such as paper, cans, glass or other is important. There are different recycling centers in Guatemala where you can take material such as paper, cardboard and others so that they can be recycled and used again. Find out more about the manufacturing processes of what you consume and try not to use products that are harmful to the environment. Try to make the most of the natural light of the sun to carry out your activities.